After the American Army shot down a UFO in 1947, generations of elite commandos were secretly trained to deal with the aliens' feared return. However, the extra-terrestrials never came back and the elite force was disbanded. 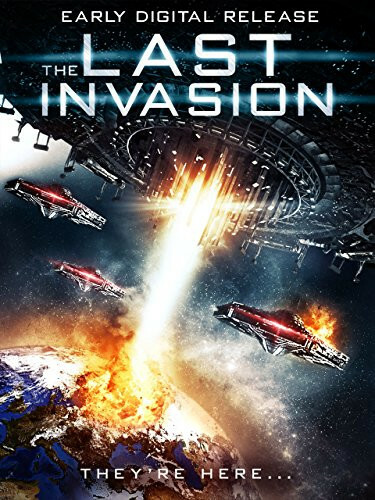 Sixty-six years after the Roswell crash, the aliens are invading Earth and only the over-the-hill retired commandos can stop them. Regions are unavailable for this movie. 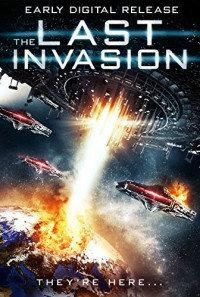 Click the "Watch on Netflix" button to find out if Invasion Roswell is playing in your country.